Feeling stressed? Relax!! Feeling down? Move your body!! Mentally exhausted? Find peace and harmony within yourself!! 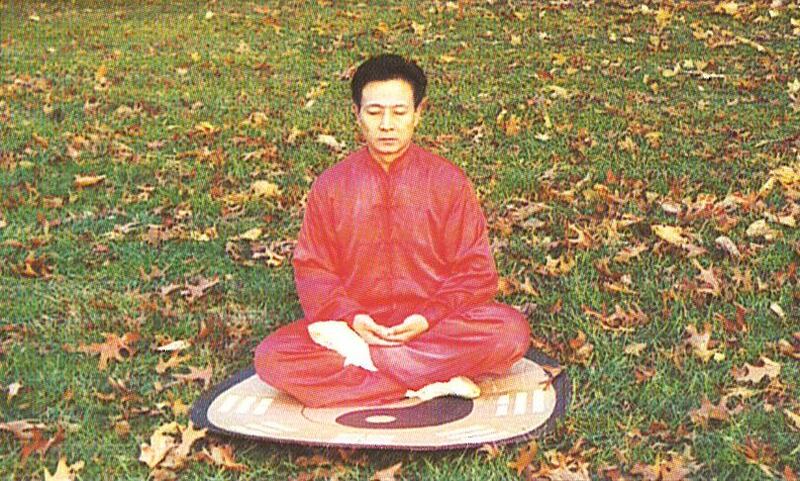 Taiji (T’ai Chi) and Qigong are traditional Chinese practices used to improve and maintain health and strength. Learn this special way of moving and breathing to increase the quality of your life. You’ll feel more energized and in tune with your body and surroundings. 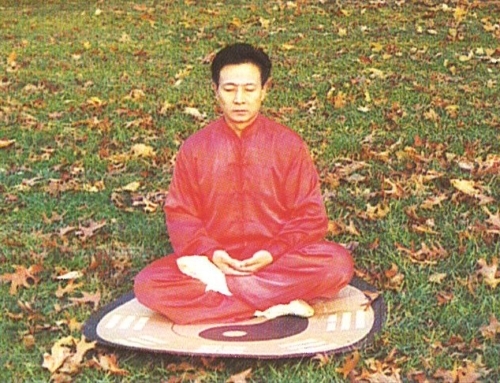 Alvin Chew has over 20 years experience in Wu style Taiji and other forms of martial arts. 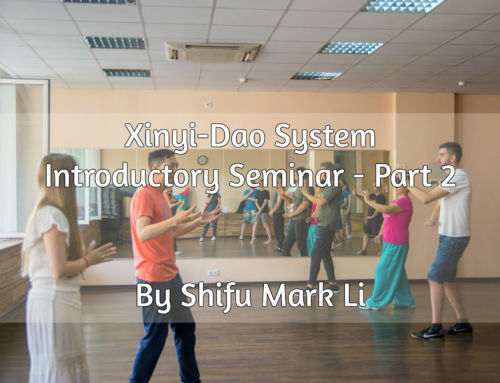 He is on the Board of Directors for the Zen & Kongfu Association and is an indoor disciple of the Xinyi-Dao system of internal martial arts. Classes are offered Saturday mornings at 8:30 A.M. in Fremont and Tuesdays at noon on the Stanford University campus. 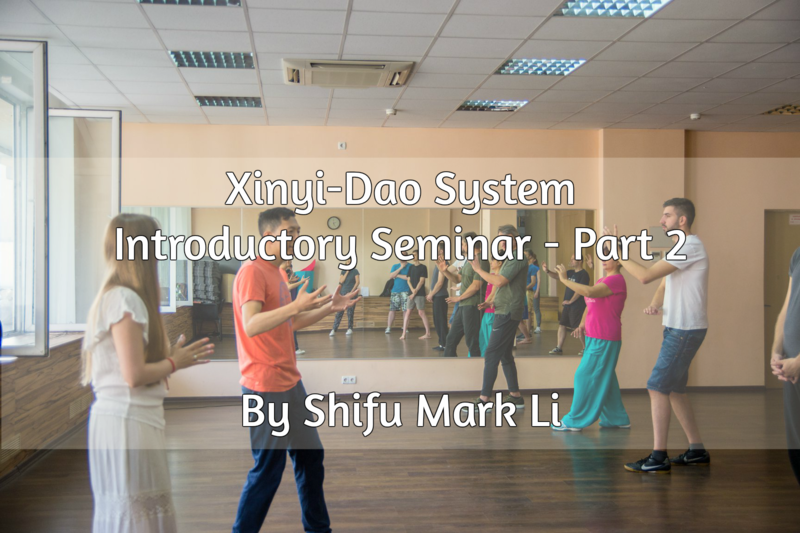 Email us at xinyidao@yahoo.com for more information and mention code FACE to sign up for a free trial lesson!